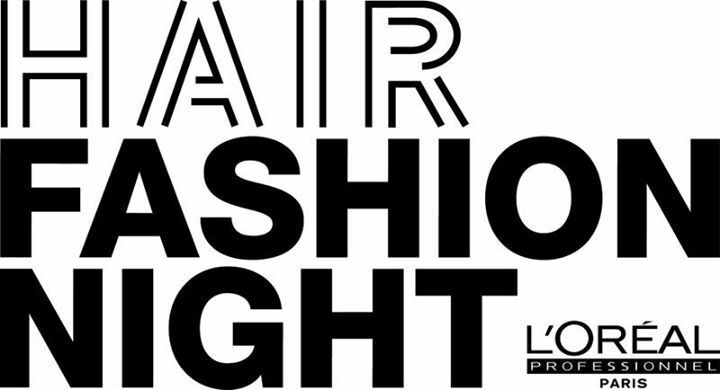 On June 22, the hairstylist’s white night came to Rome: L’Oréal Hair Fashion Night. At the Roman headquarter of the brand, L’Oréal Academy at Piazza Mignanelli, was held the exclusive event dedicated to those who want to discover and experience the latest hair trends. 35 countries in the world, 800 salons only in Italy, these are some numbers of the impressive evening organized by L’Oréal Professionnel. 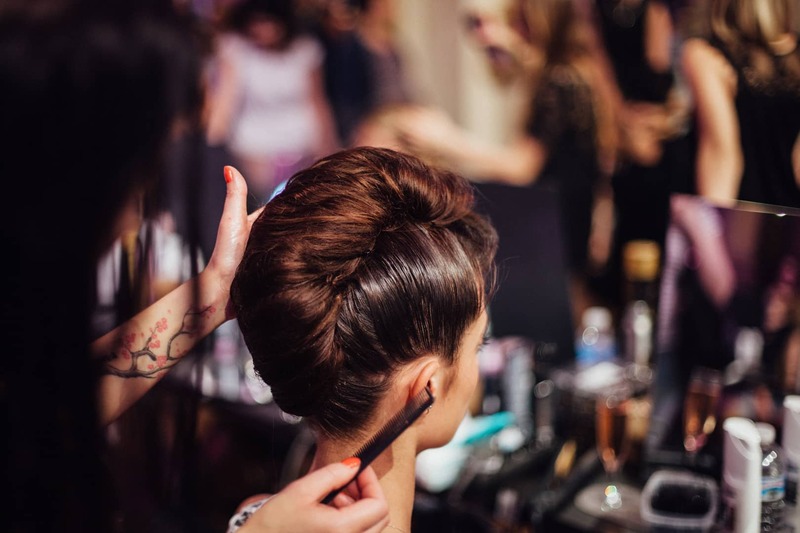 The goal is to give everyone the opportunity to put their own hair in the right hands, in order to participate in fact you only had to set your appointment through the site http://www.lorealprofessionnel.it/hair-fashion-night. Et voilà! L’Oréal’s expert team was ready to take care of your hair. Five were the suggested looks for the night, based on the latest trends seen on the catwalk and in the street style. 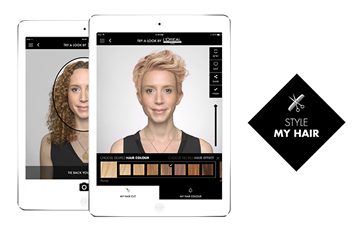 To help you making your choice came handy the funny app Style My Hair L’Oréal Professionnel. By shooting a selfie you can have a preview of the final look: a change of hairstyle, a new cut or even one of the new matte colors of the Colorfull line: mermaid hair, peach hair, raimbow hair, pastelage, etc. Once you had choosen your dream look with the app, the experienced hands of the L’Oréal hairdressers were ready turn it into reality. But it doesn’t end here: during the session you could ask for any advice about how to take care of your hair and keep them healthy. To complement your experience, you could take a custom Polaroid with the Selfie Mirror. Posing alone or with friends, in just few seconds you could get a beautiful photo printed on paper, a wonderful token of the night. For social sharing (unavoidable at an event like this) the same photo came straight to your email inbox, it couldn’t be easier than that! This year, just like the previous one, L’Oréal Hair Fashion Night confirmed itself as an unmissable event. Not only for the lovers of hair care and beauty but also for all those who want to spend a fun evening with their friends while experiencing with their own look. If you missed this edition do not worry: we’ll see you next year!